LOL, that is cute. We get those pretzels as a treat sometimes! Such beautiful manners! My kids have great manners in public, but can easily forget them at home! He's such a sweetie. 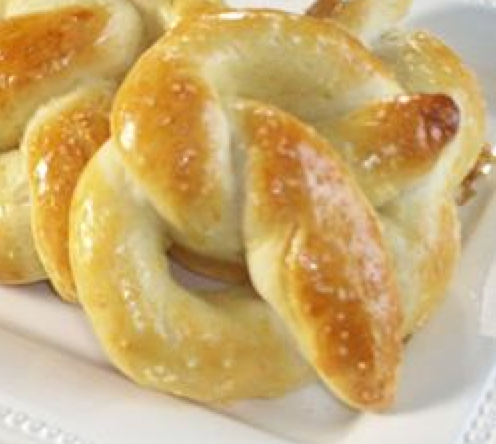 I love pretzels :) look forward to you sharing your recipe!! Isaak is a real sweetheart. You must be doing something right with that boy.